The tournament in Miami attracts special attention this season. Why? The organizer has moved to a completely new facility with new seats. Logically, the two consecutive Masters events in Indian Wells and Miami are always compared. While the tournament in Indian Wells has been voted the most popular tournament of the season for five years, Miami has had to lag behind. On the “old” facility, the possibilities were limited, which is why the move to move was absolutely necessary in order to remain competitive for the future. The blue hard courts are very similar to those in Indian Wells. Overall, they are relatively slow, which plays more sand players in the cards. From the German point of view, five players are represented in the men’s field. Two of them intervened on the first day of the competition, Wednesday. For Peter Gojowczyk was after the first-round match against Federico Delbonis immediately final stop, while Mischa Zverev prevailed in a dramatic match against Nicola Kuhn. The older of the two Zverev brothers gets to do it now in the next round with a seeded player. We are talking about Nikoloz Basilashvili, the Georgian. Number 19 in the world wants to earn world ranking points in Miami after his early break in Indian Wells, not to fall out of the top 20. 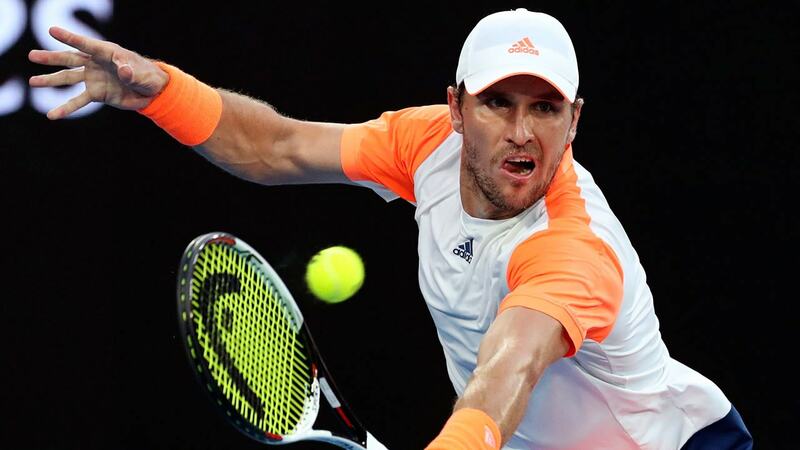 Among the bookmakers, he is considered a clear favorite and between Mischa Zverev and Nikoloz Basilashvili the odds for a tip to the winner are very clearly distributed. The four-year-younger Georgian man gets a 1.36 odds, while Zverev is traded with a 3.20 in the lead. The match will be played on Friday and will not start before 16:00 German time. The exact scheduling will be made by the organizer as usual only at short notice. ↳ Current ranking in the world rankings: 19. ↳ Position in the seedling list: 17. At the age of 27, Basilashvili is currently at the peak of his career. He is in the top 20 in the world rankings and plays for titles. His last tournament victory comes from the fall of last year, when he was able to beat Juan Martin Del Potro in two sets in Beijing in the final game completely surprising. In 2019, the results still leave much to be desired. At the Australian Open was in round 3 against Stefanos Tsitsipas terminus. At the hard court events in Sofia, Rotterdam and Dubai he never got beyond a quarter-finals. In the United Arab Emirates, after all, he reached the round of the last eight and retired there only just against Borna Coric in the tiebreak of the third set. The same fate befell him then in the first round of Indian Wells. This time the opponent was Prajnesh Guneswaran, who had the better nerves at the end. All the more motivated is the Georgian before the tournament in Miami. He had a long time to prepare, and is fit for his first match against the Germans. Nikoloz Basilashvili has compared to Mischa Zverev, this prediction can be made, the much more punchy game from the baseline. He may not be as variable as the DTB ace, but he should dominate the rallies with his fast ground beats. His goal must be to take the offensive position and stop the dreaded network attacks by Zverev. If he succeeds, nothing stands in the way of success. ↳ Current ranking in the world rankings: 75. It was Mischa Zverev’s first win this season and yet the Hamburger could not be happy about the win against Nicola Kuhn. Reason was the serious injury of his opponent on the other hand, who had to give up in the third set at the score of 2: 2 under severe convulsions. Previously Zverev had started an almost hopeless comeback. At the score of 4: 6 2: 5 and two breaks behind, he stood with his back to the wall and the gameplay did not necessarily expect a comeback of the German. But the 31-year-old clenched his teeth, kept his nerve, fended off a total of eight match points and fought his way into the third set. The lack of experience of the Spaniard on the other hand, whose arm was getting heavier, also came to his aid. So the game had to be decided in a decisive round. Zverev was the first to break when the score was 1: 1 before the opponent started cramping. A short time later he had to give up the match and Zverev was the winner. No tennis player wants to win, so the joy at Mischa Zverev was limited. In addition, he could not be satisfied with his performance again. Although his strength and fighting qualities are well known and he was able to prove it impressively, it is not playful at the moment. Too many easy mistakes paired with a passive game for him are no real threat to any opponent. Even the young Kuhn could pass the oldie again and again at the net and put the stamp on the game. Only 30% of the points on the second serve made the German in the end – clearly not enough. He will not have the slightest chance against a good counter and return player like Nikoloz Basilashvili. The number 75 in the world rankings depends on its first serve and its odds. Only then he has a chance to annoy the favorite at least a little. A sudden power explosion that would need it for a win, however, is not expected. In the match Mischa Zverev vs. That’s why a tip can only go in one direction – Nikoloz Basilashvili. Looking at the direct comparison between Mischa Zverev and Nikoloz Basilashvili, the rate of the German underdog suddenly seems very lucrative. After all, Zverev has so far won both clashes. But there is a big BUT. The two games are on the one hand back several years, as the Georgians by far not had the quality of today. On the other hand, the games were held at Challenger events on clay court, which is not comparable to the conditions in Miami. Therefore, the direct comparison in this pairing must be more or less completely ignored. The starting point at the meeting Nikoloz Basilashvili vs Mischa Zverev is so clear that the odds for the tip on the Georgians would have to be even lower. 2019 is simply not the year of the German tennis ace and the first-round encounter against Nicola Kuhn has proven that an improvement is not in sight for the time being. Only due to the nervous weakness of the youngster and the subsequent injury Zverev even reached the next round and celebrated the first success this season. Normally this would have been the twelfth bankruptcy in series and he would have continued without a single set win. Another victorious passage is not to be expected in the next match. Nikoloz Basilashvili is much too strong from the baseline and as a counter-player for Zverev to become dangerous with his offensive style of play. A very clear two-success is to be expected. 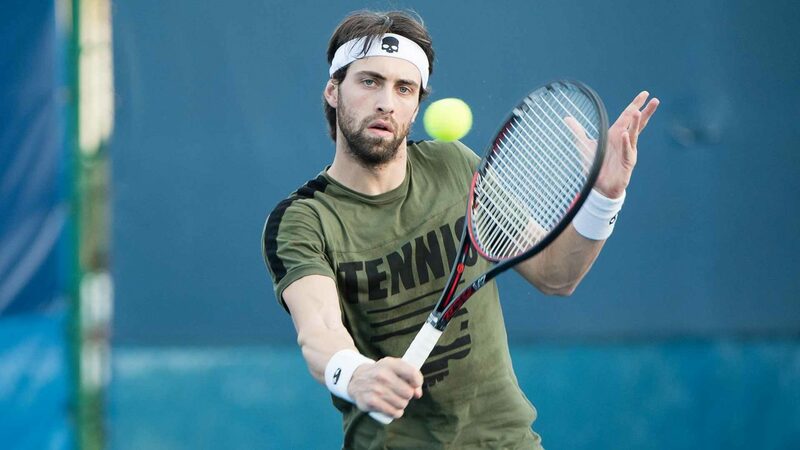 In the match Nikoloz Basilashvili vs Misha Zverev has a tip with a 2.00 odds, which is the best recommendation on Friday in Miami. The value at the required 50% probability is great and it would have to go with the devil, if the favorite from Georgia in this match does not enter a sovereign two-set victory. Mischa Zverev is simply in a weak shape and if he does not multiply within two days, he will lack the resources to face a top 20 man like Basilashvili. As much as a surprise with German glasses would be desirable, so realistic, the gaze should purely be directed to this match.